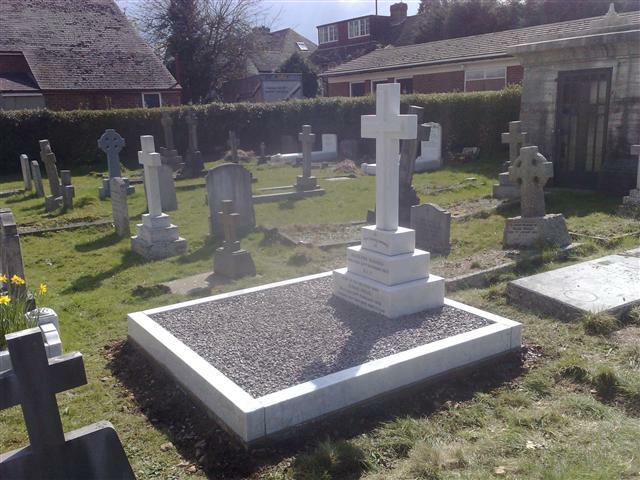 It takes a great deal of time to choose a stone memorial in Slough and many factors will be running through your mind, so it’s perfectly understandable you don’t want to rush this decision. Quite rightly, you want a beautifully carved headstone created by an expert stonemason who knows just how difficult this moment is, a person that knows exactly how you are feeling right now. Here at SPB Stoneworks Ltd, each and every one of our Slough memorial stones is created with dearly departed loved ones in mind. We produce a diverse range of grave headstones and expertly carve a broad spectrum of stone memorials in your choice of style and material, tailoring each tribute to your exact specification. 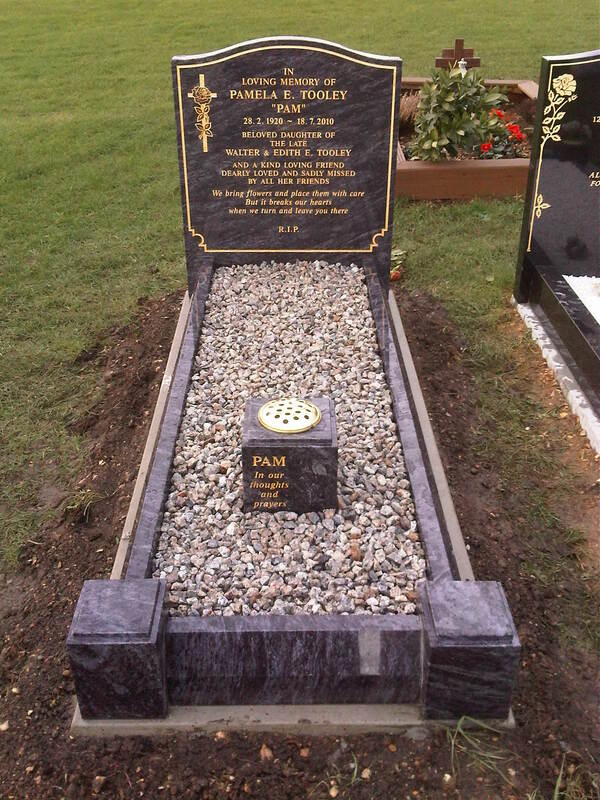 Due to the sheer amount of stone memorial designs we have available, we make it easier for you to find the right colour, style and material and are here to advise you at every single stage of the design process, so you find that perfect headstone for the special person in your life. 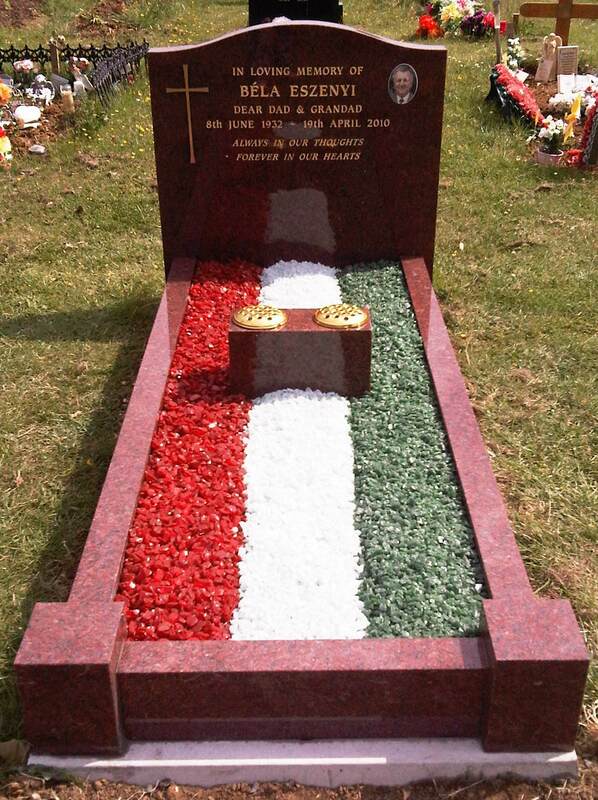 Making the right choices is important when you are selecting a memorial stone in Slough and this is the ideal opportunity for you to celebrate the life of a loved one. This will be a lasting tribute so consider these elements to make things a little easier. 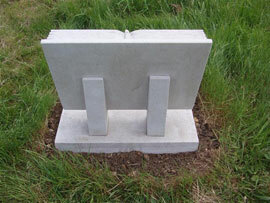 Don’t worry if you are unsure about where to start when choosing a Slough memorial stone. As highly experienced memorial masons, we are very knowledgeable and take a friendly, sympathetic approach to every client we work with. 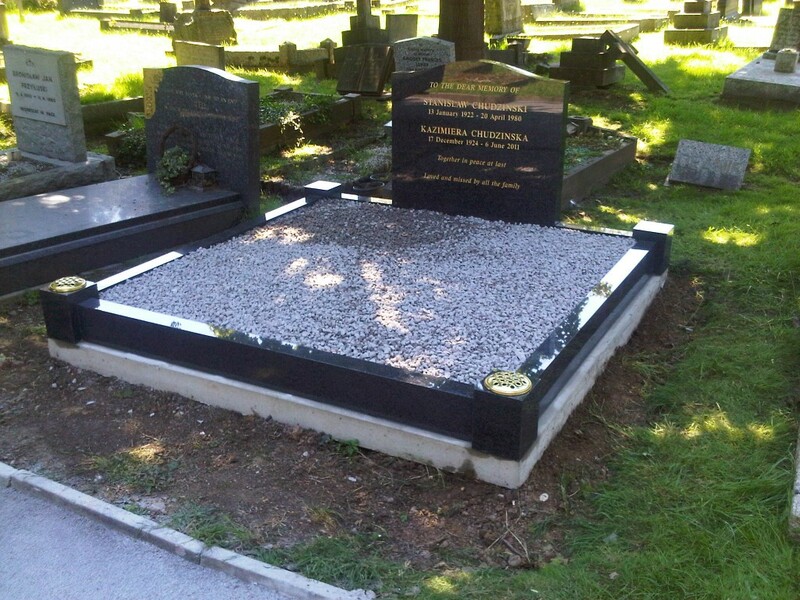 Whether you require a natural plaque memorial or a large stone tribute we are here to provide the perfect stone memorial for you, just contact us here at SPB Stoneworks for more details. Here at SPB Stoneworks, we have extensive knowledge in all areas of Slough stonemasonry. Our work includes letter cutting and stone renovation for memorials and stonework. For more details, please don’t hesitate to get in touch with us by calling us today.